Recently the press has been having a field day with all the scandals emerging from big time actors and directors to prominent members of the media.It's all coming at such a blinding pace, it's enough to make your head spin. Fear not, Pop Life has you covered. WAER's Joe Lee and Syracuse.com's Geoff Herbert fill you in on what happens when Good Actors Do Bad Things. Joe Lee and Geoff Herbert catch you up on latest scandals from Hollywood and across the media. 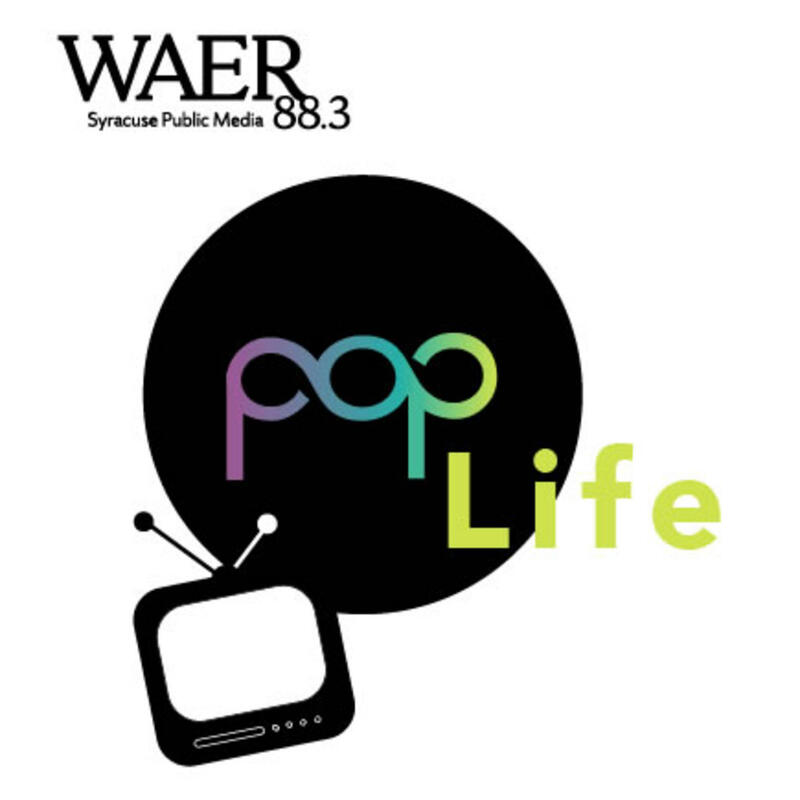 If you enjoyed this episode of Pop Life, make sure to subscribe in ITunes for automatic delivery of future episodes.